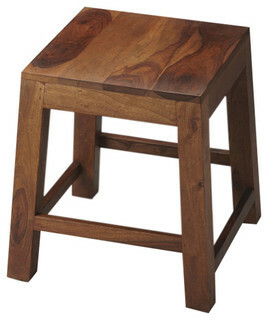 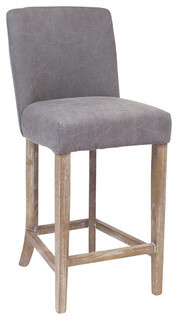 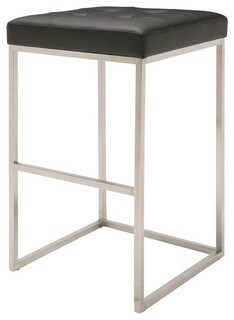 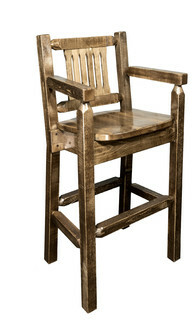 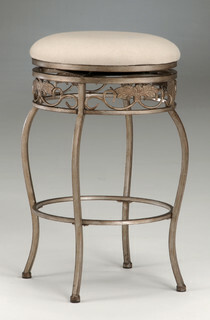 This iron and leather barstool gives your space a refined and polished look like no other. 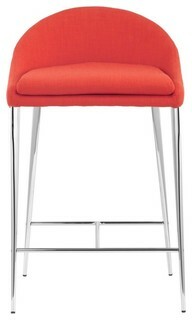 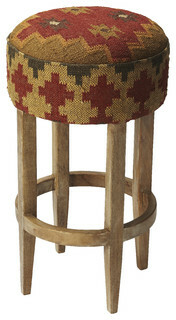 Sporting a unique look this bar stool easily blends in to modern and contemporary home decors. 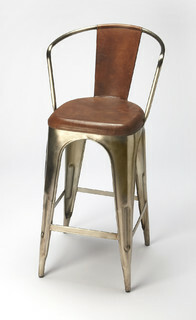 The dark metal frame of this Bar Stool is in sync with the rich brown colored seat. 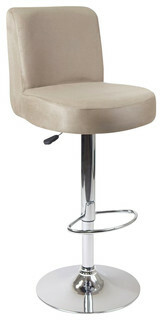 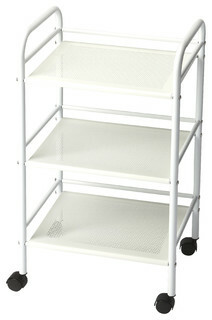 The seat keeps you relaxed and comfortable your back receives excellent support thanks to the back rest and the footrest allows you to relax your feet while sitting.